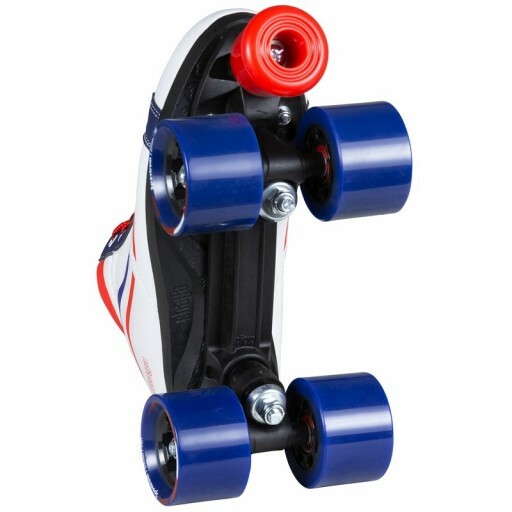 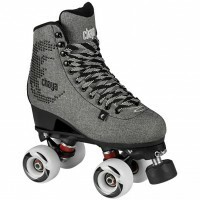 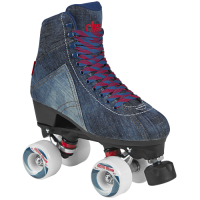 Chaya Glide White Vintage QuadskateThis rollerskate has a very relax fit, denim sneaker. 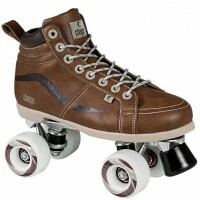 Now you can roll smooth with your own great vintage look quadskate! 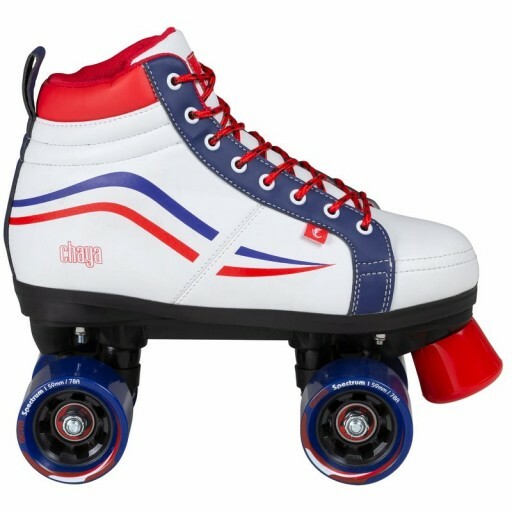 Обычная цена: 9 459,65 руб. 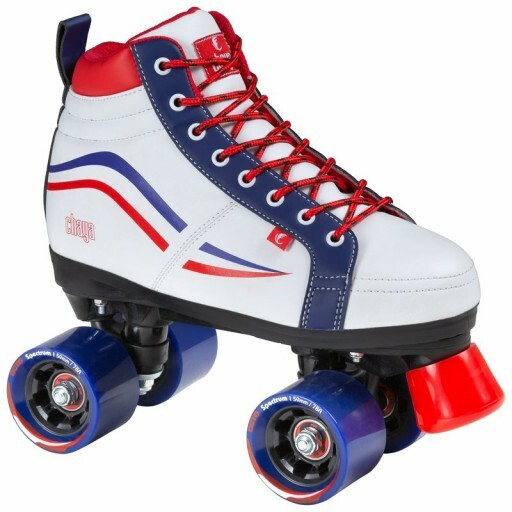 Special Price 9 222,08 руб.